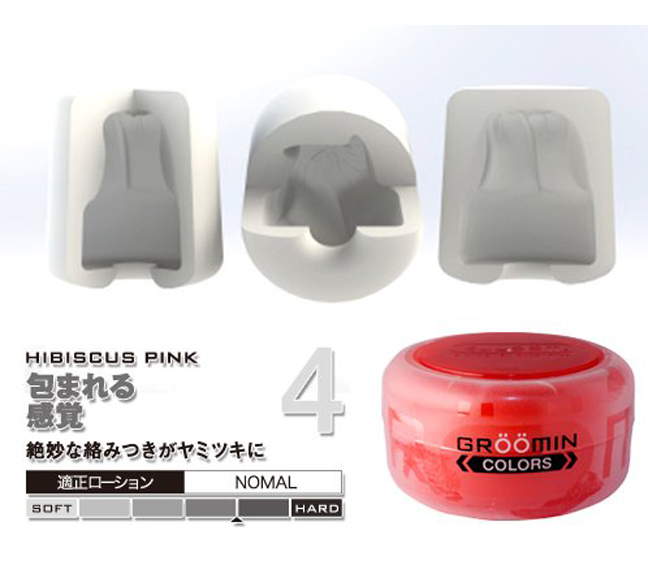 The Groomin Color masturbation sleeves are made from a newly developed material called ECOLAST. ECOLAST is highly flexible with a smooth texture and no unpleasant smell, giving you a great stimulation along with usability. Groomin Color is Kuudom's newest invention for offering a range of different softness and lotion sensation so you can pick your favorite sensation. 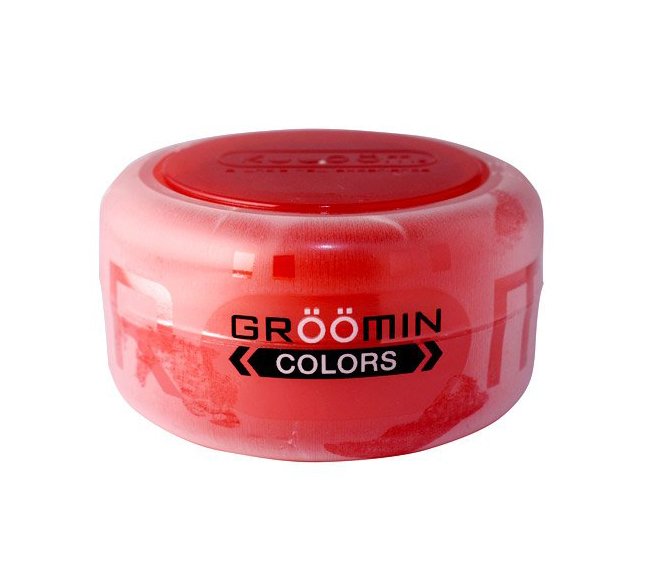 Kuudom Groomin Color - Hibiscus Pink is made from the harder version of ECOLAST and comes with a normal lotion. The interior of Hibiscus Pink is much more settle with a slight overlapping flower petal textures. This design better compliment those who like to use a rotational motion in their stoking.